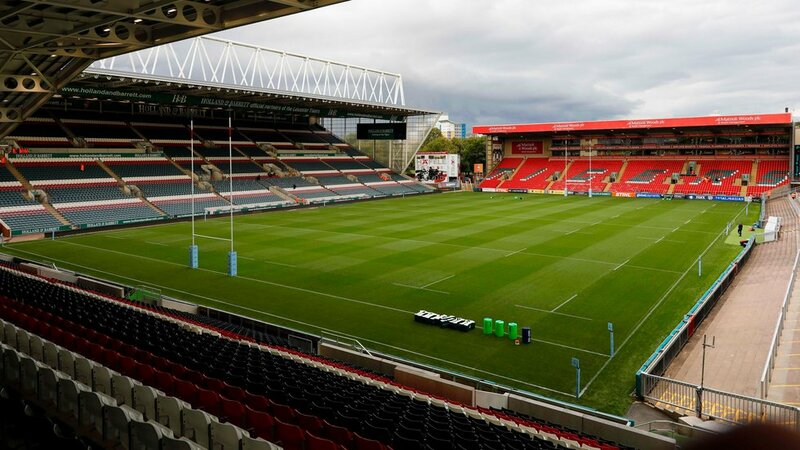 The Leicester Tigers Grounds Team have been named finalists for the Kubota Professional Rugby Football Union Grounds Team of 2018 as part of the prestigious Institute of Groundsmanship (IOG) Industry Awards. 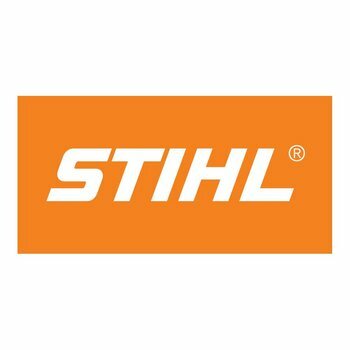 This year the awards celebrate their 10th year in acknowledging the passion, dedication and challenges faced by grounds staff, volunteers and professionals across all levels of sport. 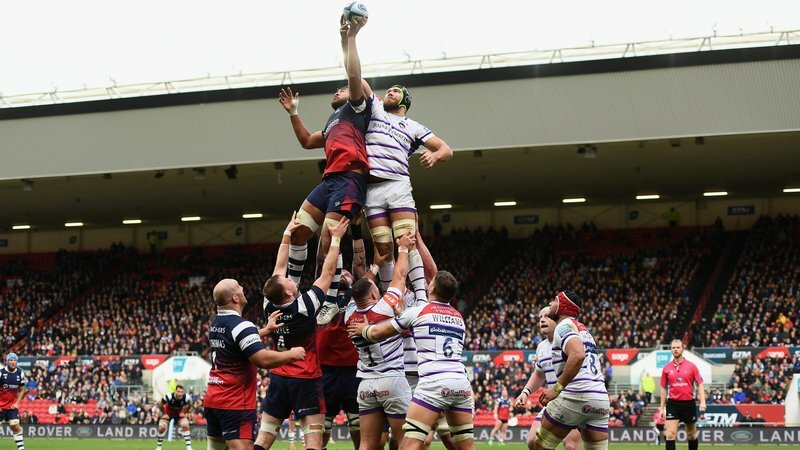 The Tigers Team will compete with Bristol Bears (Ashton Gate Stadium, Bristol); Scottish RFU (BT Murrayfield Stadium, Edinburgh) and Yorkshire Carnegie (Leeds Rugby) for the prize. 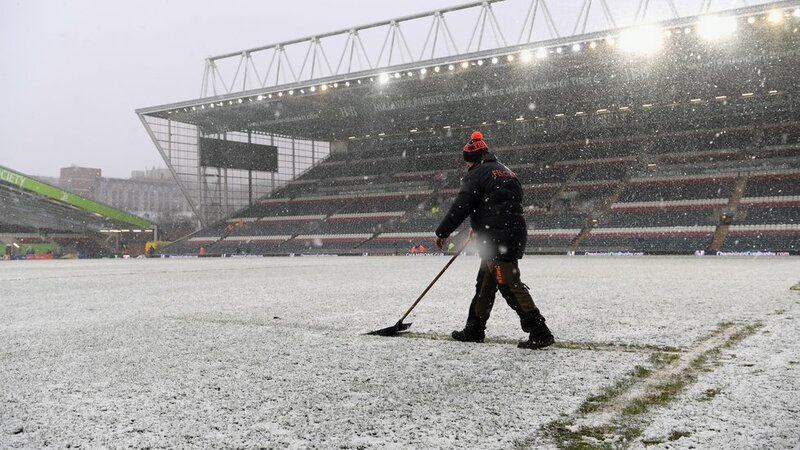 Speaking about the nomination, Tigers Head Groundsman, Ed Mowe said: "The nomination is for the whole team as a collective and everywhere we look after, both Welford Road and Oval Park." 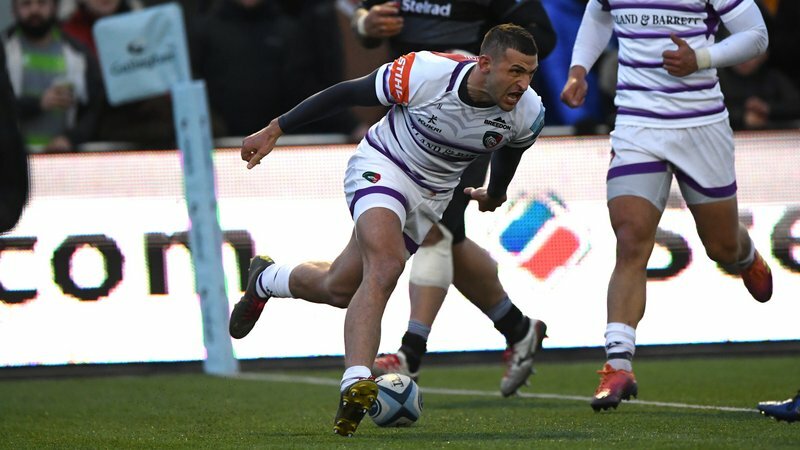 Mowe is no stranger to accolades, having previously won the award's equivalent from his time across town with Leicester City, but since joining Tigers two seasons ago the praise has come quicker for his and the grounds teams tireless efforts. "I have been nominated before with Leicester City, where we won pitch of the year back when they were in the Championship," he said. "But, I was nominated four times before winning it in the fifth then, which was great, but it has happened a bit quicker this time as we were up for this last year. "So, we've gone a step further this season to make it to the final four which is great." "They're a really hard working team, who really put the effort in and just want to do the best for the club each day." Speaking about his team of four which includes: James Keywood, Cheryll Hill and apprentice, Josh, Mowe was quick to recognise the accomplishment as a shared one for the group. "It's a small team, with three full-time grounds staff and an apprentice," said Mowe. Given the spend more time on the pitches than the players or coaching staff, Mowe said there's a collective effort from the rugby department and grounds staff in ensuring the best quality is available for each session and fixture. "We get their input and they ask for our advice as well," he said. "It can be a discussion about the length of grass, whether they want it watering - which isn't very often in rugby - or the pattern for their video analysis. "We get some stick as well from the boys, about grazed knees but tend to ignore them!" 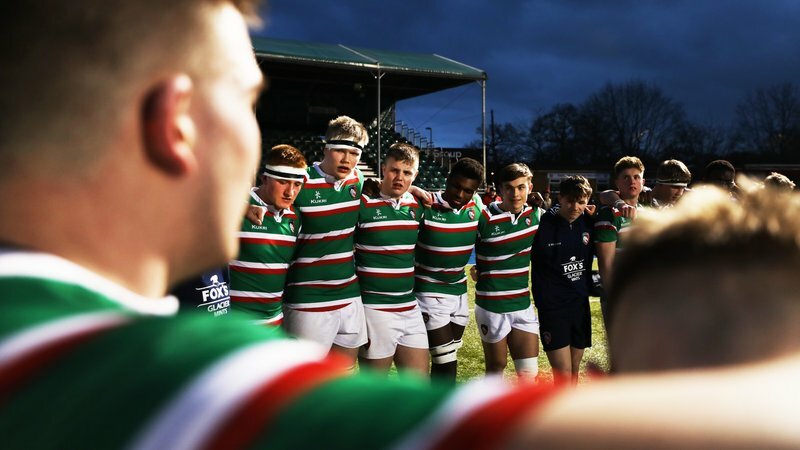 "The club have put in a lot to it and invested heavily in quality at Welford Road and the training ground. "We're reaping the rewards for the club's investment." Independent judging at each venue has taken place ahead of the winners being announced at the IOG Industry Awards dinner on Wednesday, October 31 in Birmingham.